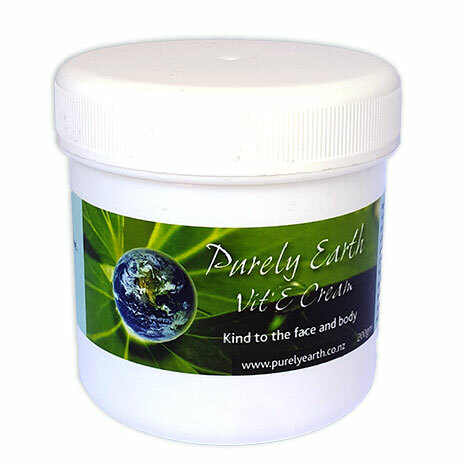 Always follow with Purely Earth Vitamin E Cream. 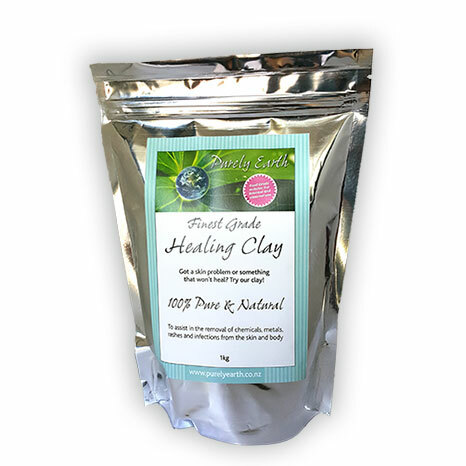 This is a non-chemical natural cream that nourishes and feeds the skin and will help to soothe and heal any stressed areas of the skin surface. Always support the immune system when dealing with infections. 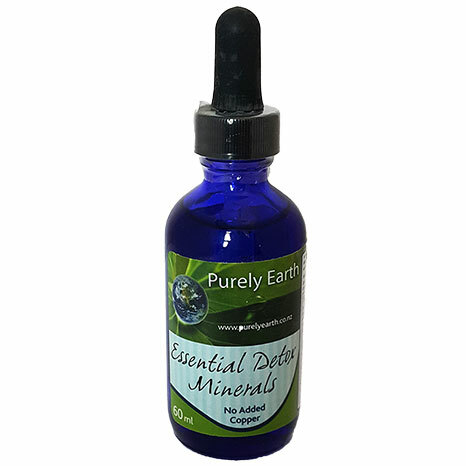 We recommend 500 mg doses of Vitamin C frequently through the day and additional zinc balanced with copper. Check with an experienced practitioner as to the dosing required for the age of the person you are assisting.